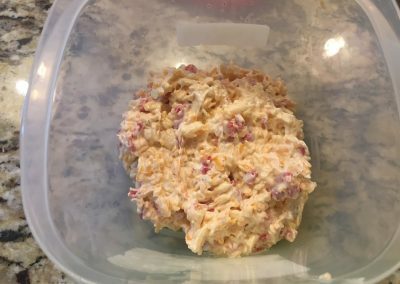 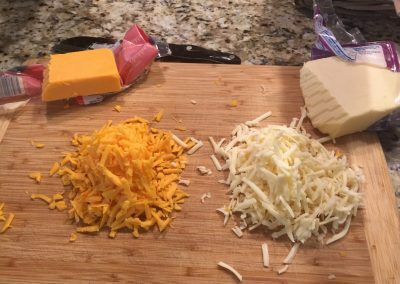 This recipe amps it up a notch, and even if you’re not a big pimento cheese fan, this version will change your mind forever. 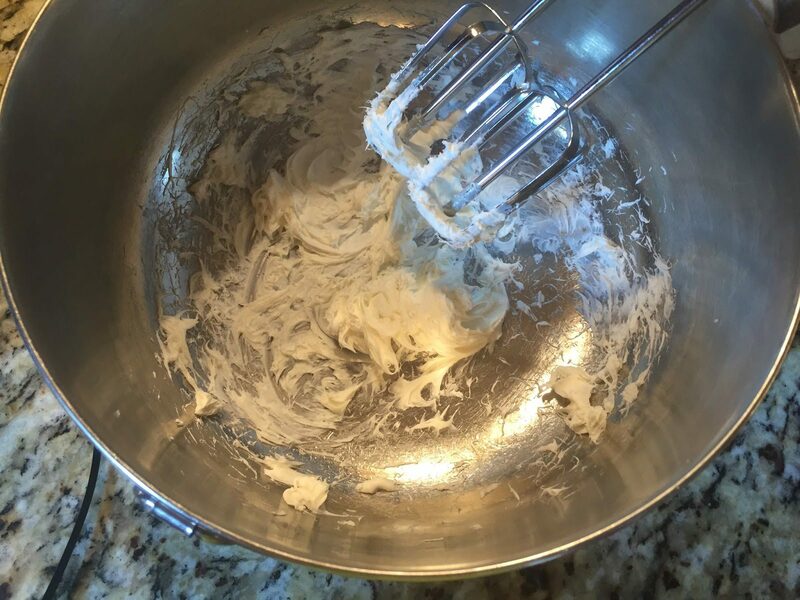 Using an electric mixer, beat cream cheese until smooth and fluffy. 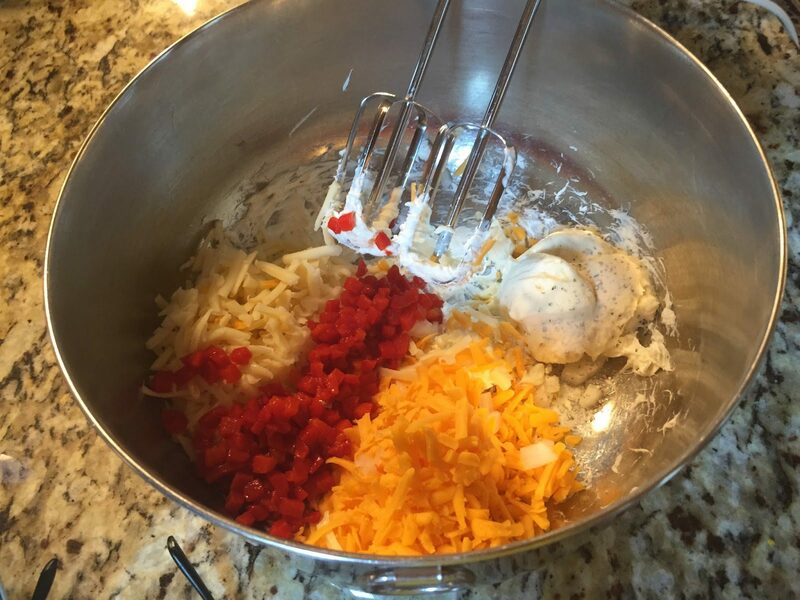 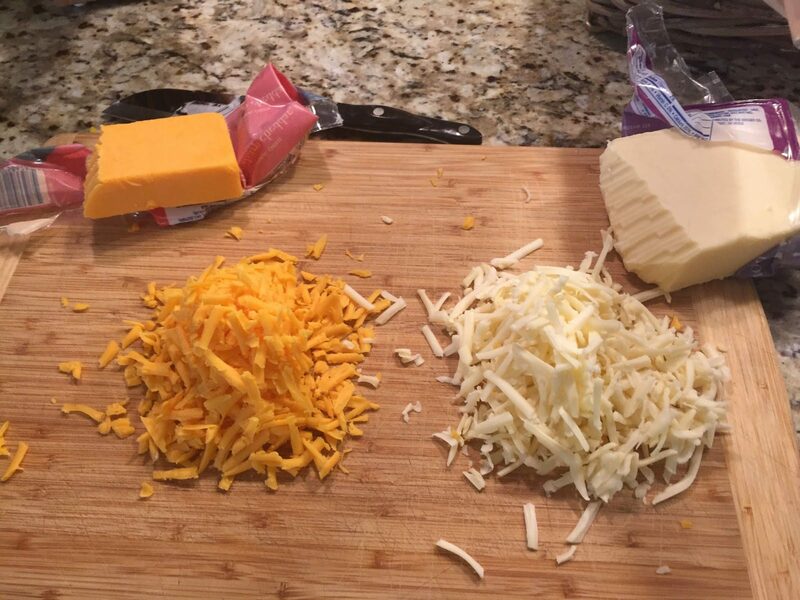 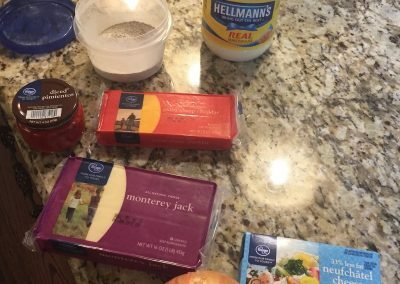 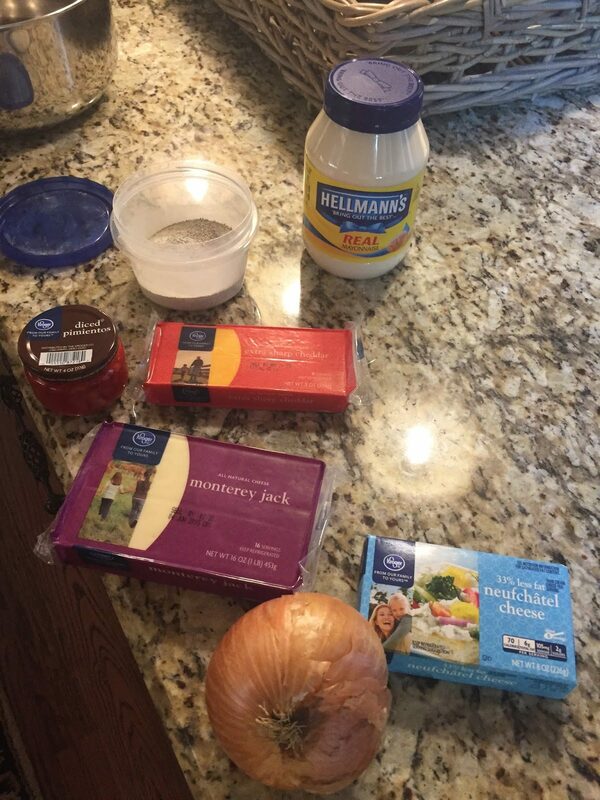 Add all of the remaining ingredients and beat until well blended. 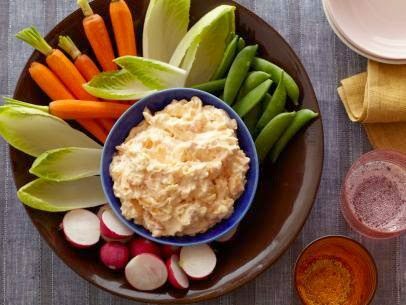 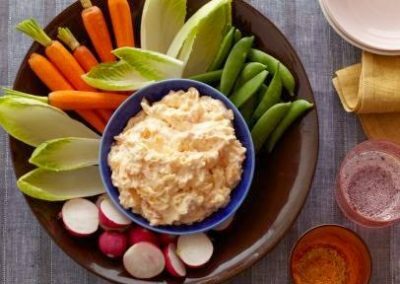 It can be used as a dip for crudite or as a sandwich filling.